Submitted by Port Authority on June 10, 2013. 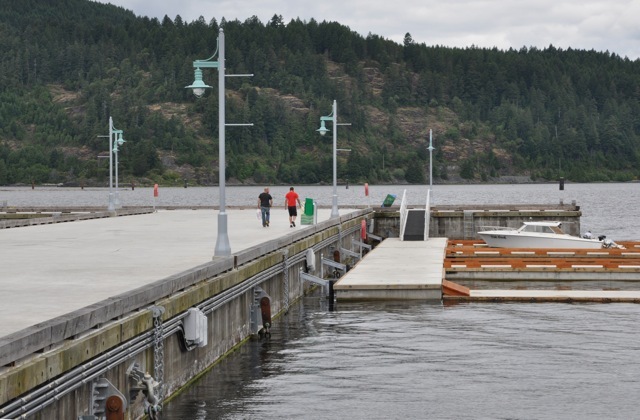 Everyone is invited to join the Port Authority, its funding and community partners in the Dedication Ceremony and naming of the new breakwater at Harbour Quay. The event is scheduled to start at 1130am on Friday June 14th on the breakwater. Following the Dedication hot dogs will be provided free of charge by Kiwanis and cake by the Port Authority to the first 200 people.